Full Installation of Dynamo for Revit included in Revit 2017 will no longer remove Dynamo 1.x installations in previous versions of Revit. 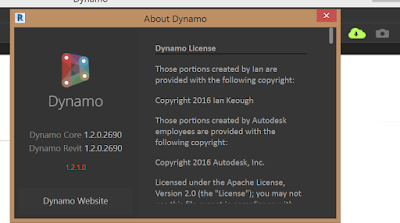 Dynamo for Revit 1.2 will now also be installed for any installation of Revit 2015 or 2016 as well. Dynamo for Revit is brought to you by the Dynamo Team. It's free!